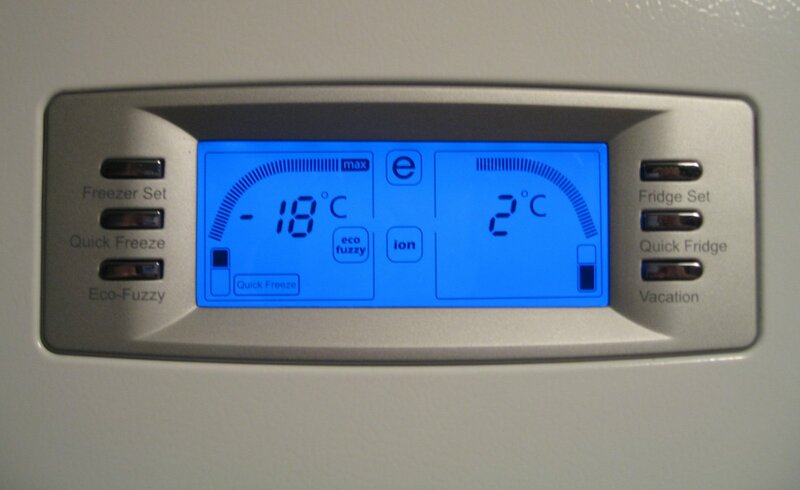 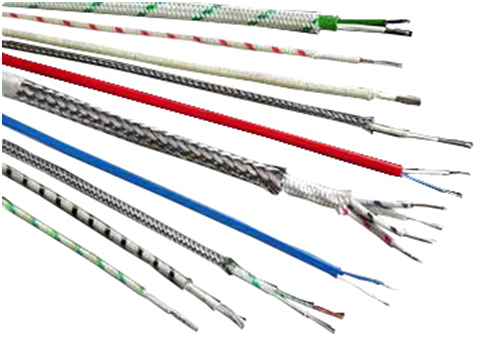 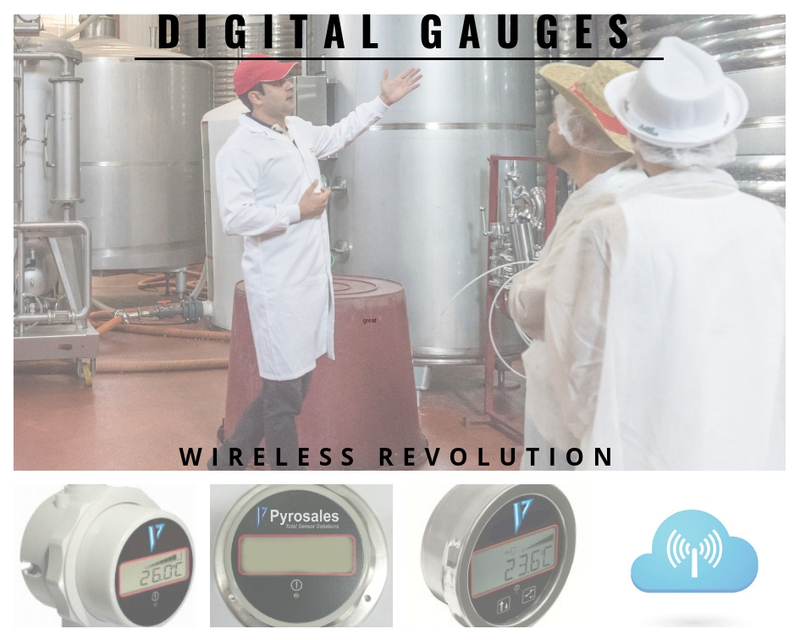 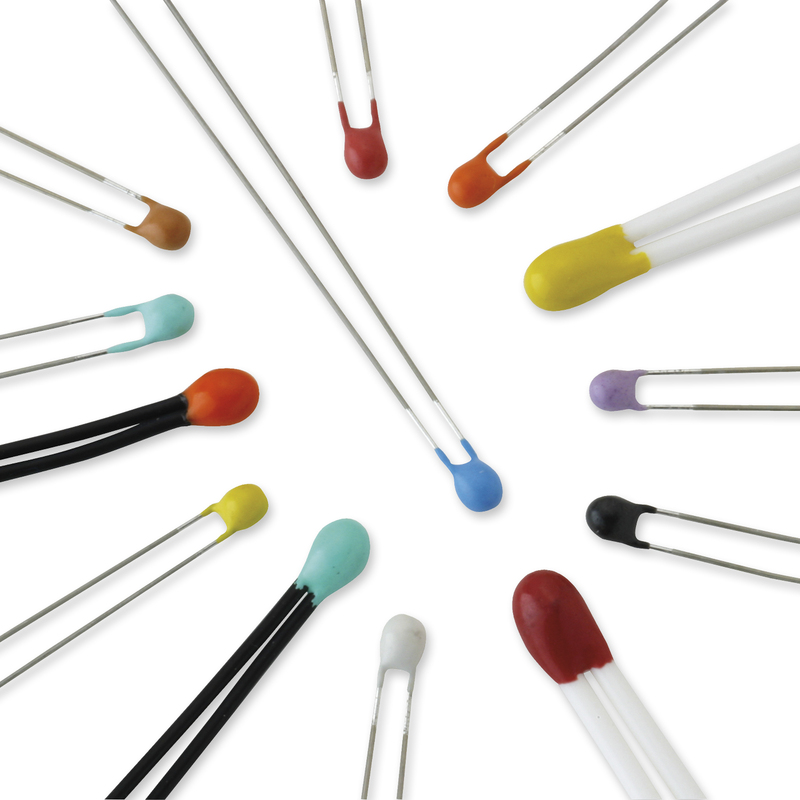 What are temperature sensors used for? 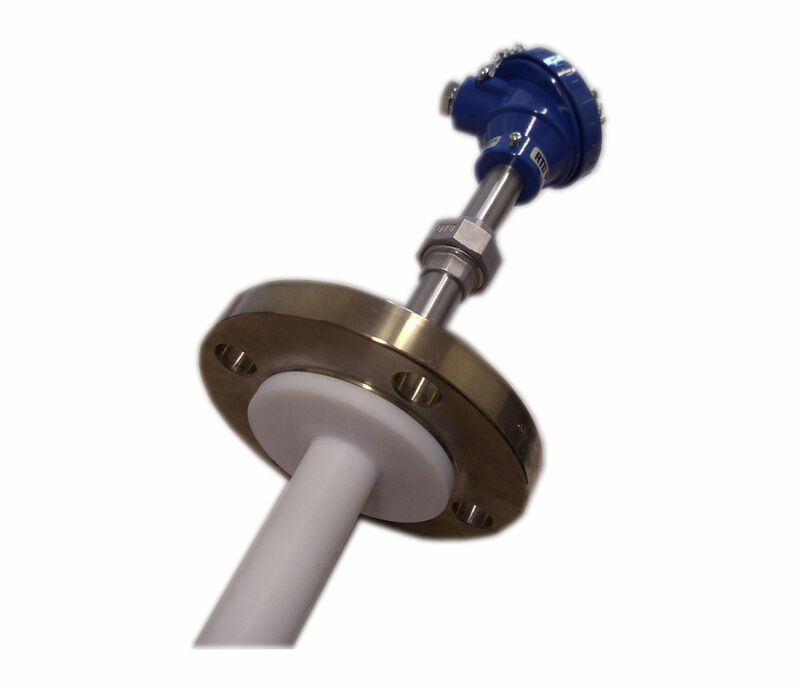 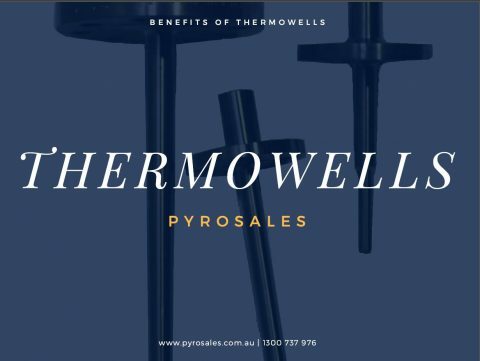 View our slideshow to learn about the benefits of thermowells, the different types of thermowells, as well as the Wake frequency calculation. 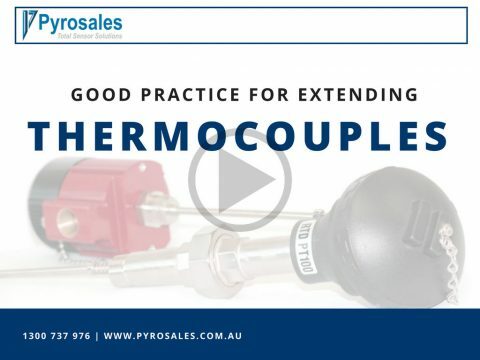 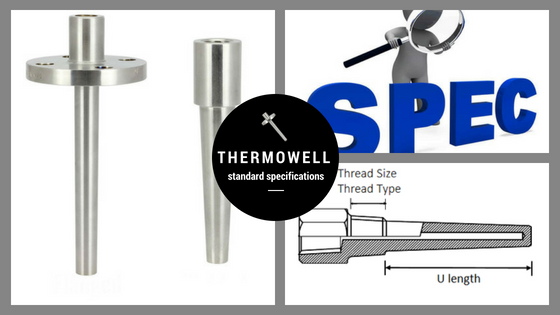 How does a thermowell benefit your application?